Accessory Genie - Consumer Electronics and Accessories Industry News: Universal Chargers Save My Day! AND Devices! After reading emails, updating my social media pages, checking the weather, listening to music, text messaging and talking on the phone all day, my phones battery icon quickly empties out until all that is left is a single red dash signifying the imminent death of my battery. Coincidentally, my mp3 player, e-reader, tablet, and any other electronic devices that I may carry with me also end up with a low battery level by the end of the day, cutting off any connections I had with the world. As a solution, I could purchase and carry around chargers for each individual item if I was okay with all of the extra weight and bulk it would add to my bag. Not to mention how much more money it would cost me to have 2 individual chargers for each item: one for AC adapters and one for the DC adapter in my car. If only there was a much more sensible, comfortable, and affordable alternative, like a single charger that could pull power from several different outlets and provide power to all of my devices through USB cords. Lucky for me, there is! Universal chargers, like those in the ReVIVE Series, are specially designed to charge multiple devices and draw power from different sources, making these universal chargers extremely convenient, affordable and hassle-free. The ReVIVE Series Solar ReStore offers many options when in need of a power source. In addition to plugging into AC and USB outlets, the Solar ReStore also has an internal back-up battery from which you can power your electronics when no outlets are present. 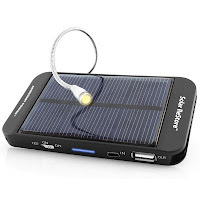 The innovative charger can also charge your electronic accessories with solar power, making it a great option for charging your everyday devices. Much like the Solar ReStore, the goCHARGE also charges your devices from internal batteries, USB and AC outlets, as well as from DC car outlets. This universal charger is perfect for storing in the car and for travel, even letting you charge two devices at the same time! The Trans4m also offers you many alternatives for power sources in a compact design with its flip-out AC and DC power adapters. 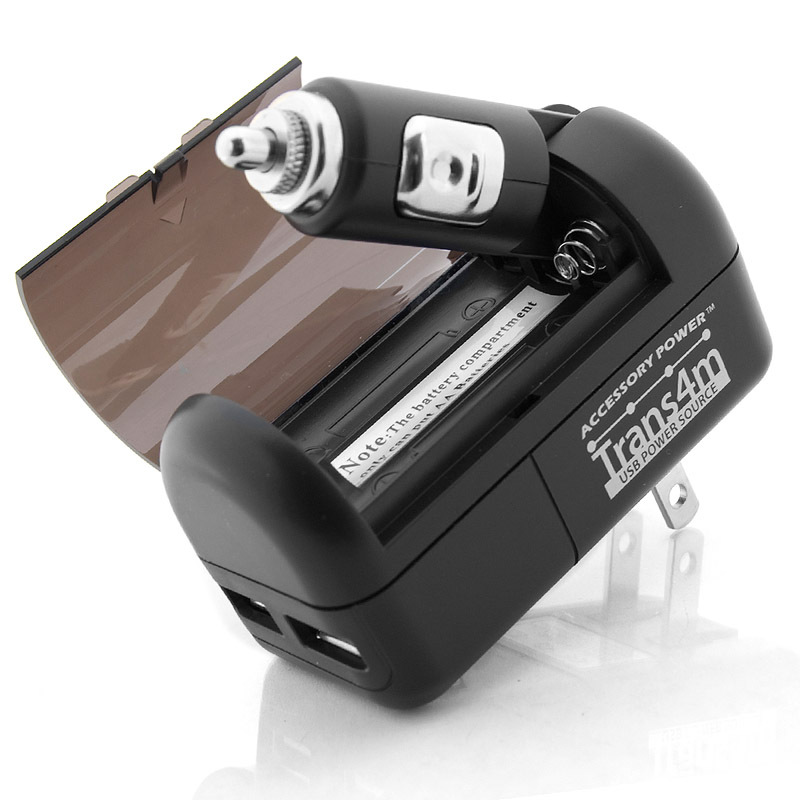 As a backup power source, the Trans4m can also charge your devices with two AA alkaline or rechargeable batteries or a 9V battery! Like the goCHARGE, the DoubleUP USB Charger can also charge two devices from a single power source when plugged into an AC or DC outlet. Its compact and lightweight design makes the DoubleUP a great option for charging your devices when traveling. These ReVIVE Series Universal Chargers are the perfect solution for charging your many electronic devices with a single charger. Not only are they convenient for everyday use, but are perfect for traveling or to have in handy in emergency situations. I never have to worry about having a low battery or charging any of my devices now that I always have my universal charger ready to go. For more information on universal chargers and other electronic accessories, visit http://www.accessorygenie.com/!